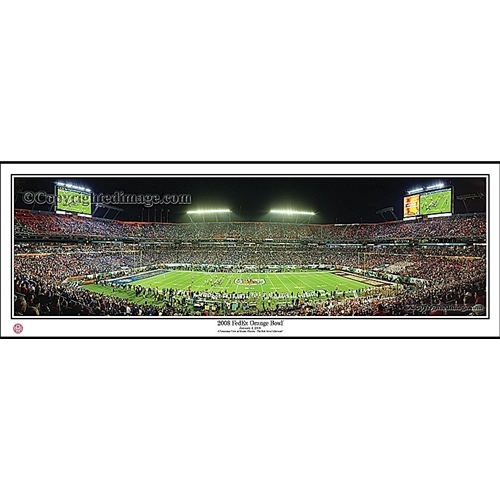 Are you looking for a way to fill empty wall space with beautiful images that will enhance your décor while letting others know which university you hold closest to your heart? If so, we have just the selection for you. 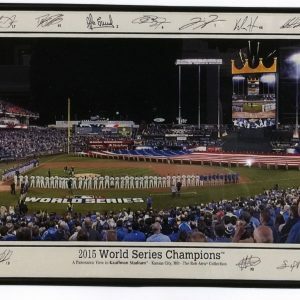 Framewoods Gallery is the preferred destination for people that are in the market for Kansas University memorabilia, including limited edition autographed photos from Kansas legends such as Gale Sayers, Wilt Chamberlin, Bill Self and Danny Manning. 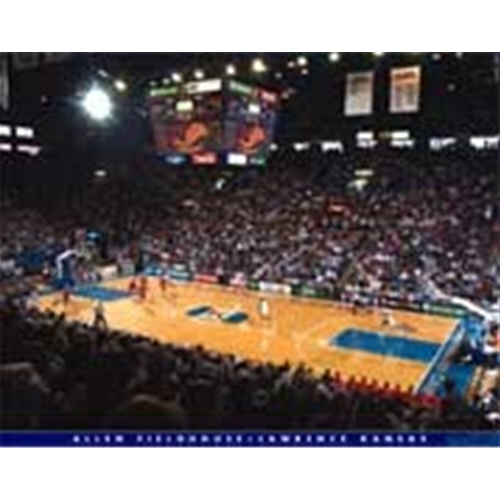 We also have treasured historical prints, such as a unique picture of James Naismith holding a basketball with Phog Allen, the coach that KU’s basketball arena is named after. 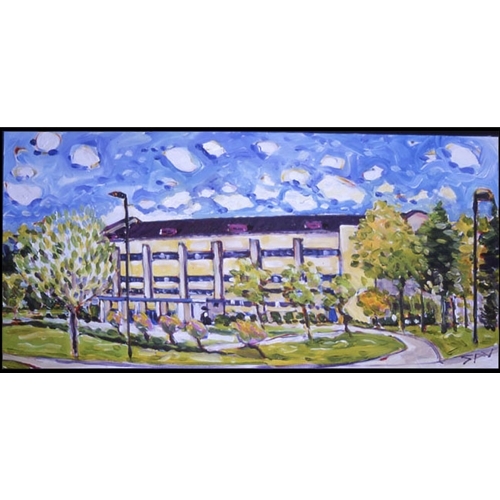 We also have many options that depict the beloved Jayhawk mascot, as well as gorgeous images of famous places on or near campus. Whatever your style and tastes, we’re confident that you’ll find the right KU poster, print or picture to feature on your walls, and augment that room’s décor—Jayhawk style. 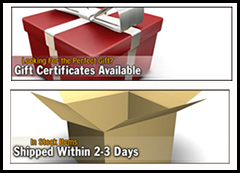 Please click on one of the products for more information and if you have any questions, please call or email us.